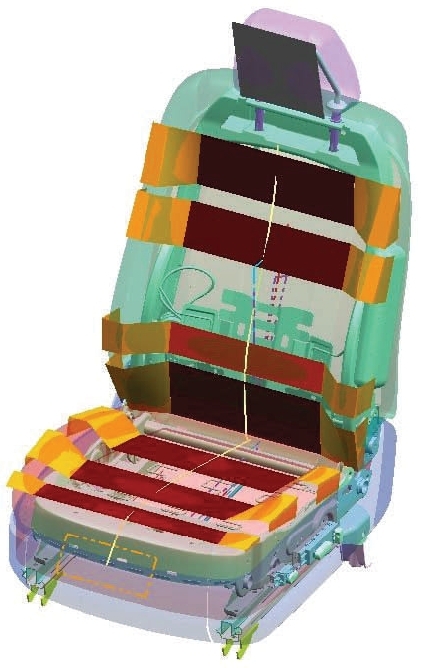 ERL, LLC is a software and engineering services company that provides seat design and evaluation services to the following industries: seating, automotive, office, airline, etc. 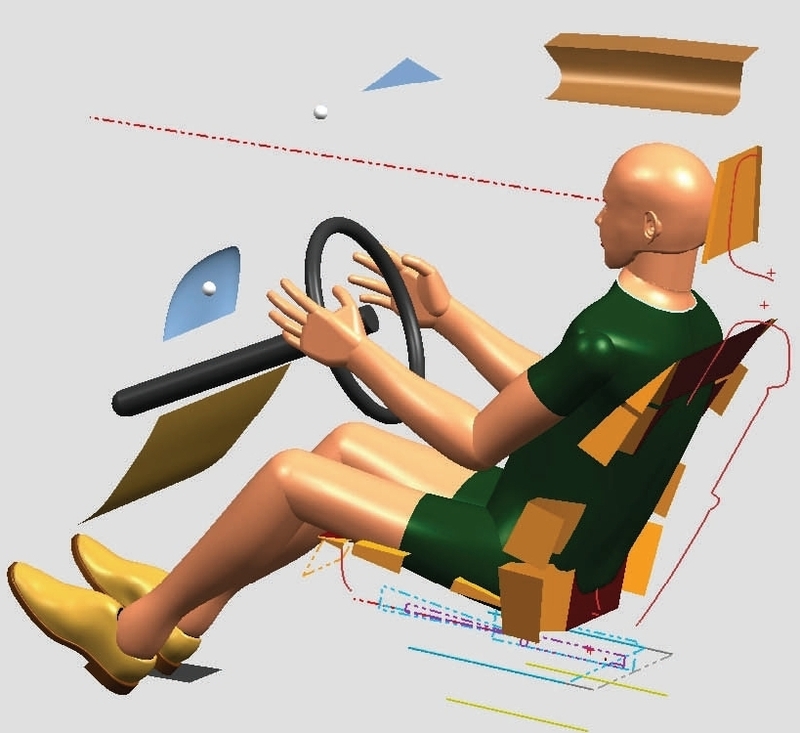 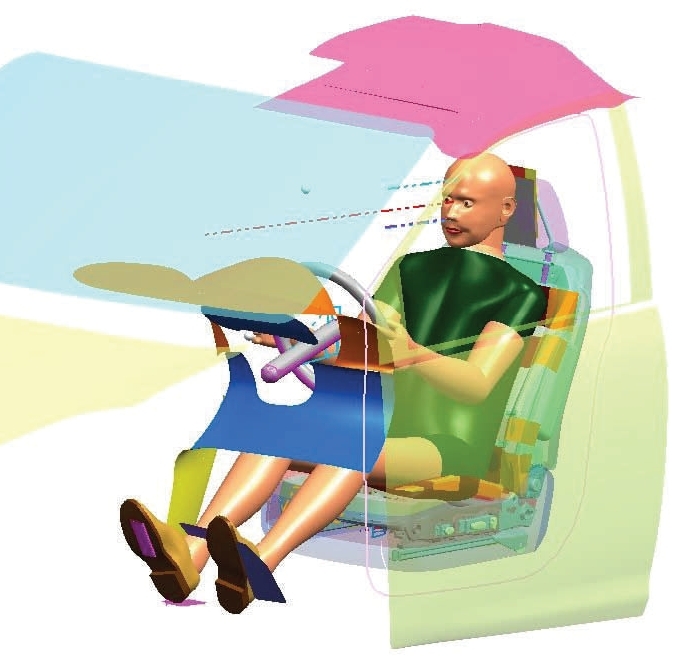 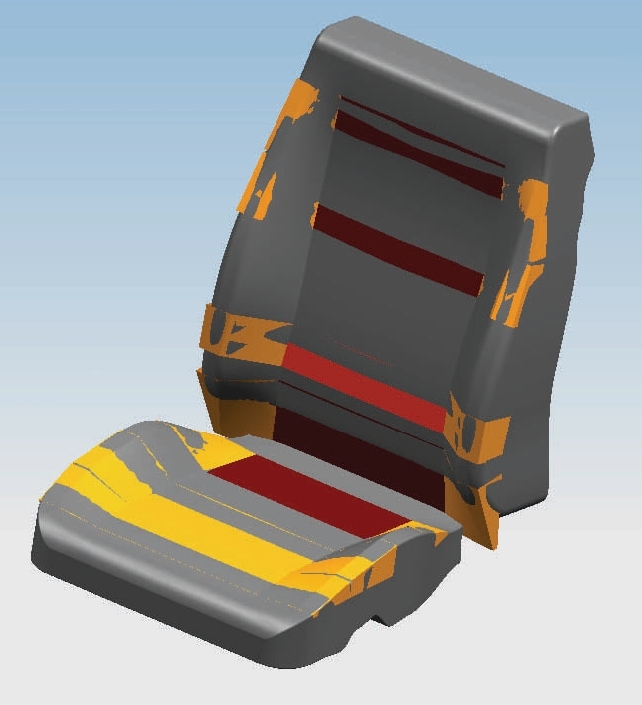 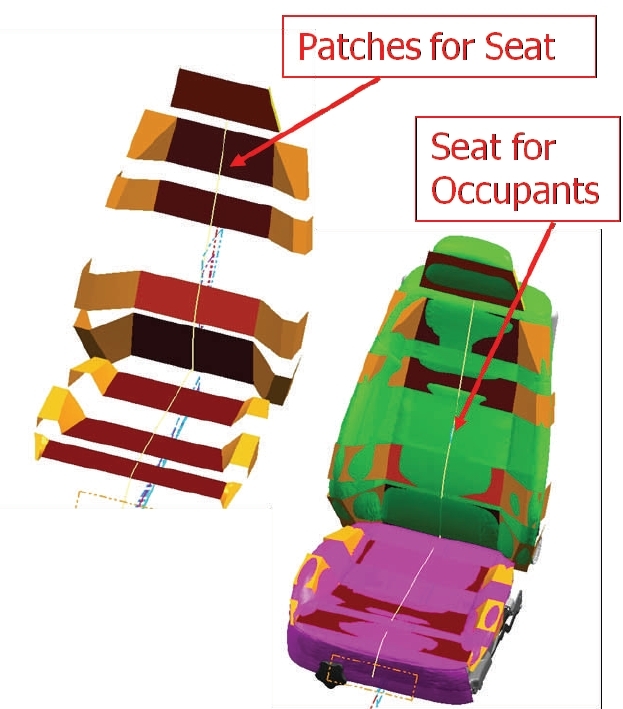 The seating industry uses an expensive alternative process to develop seats that is replaced by virtual, computer-based iterations in ERL. 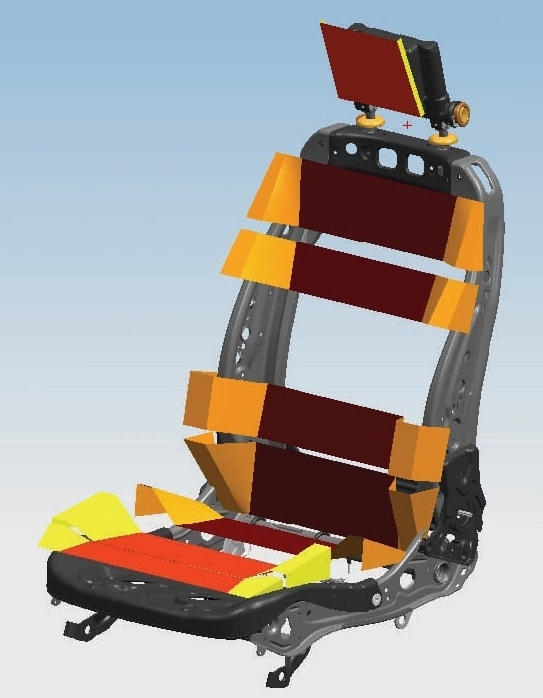 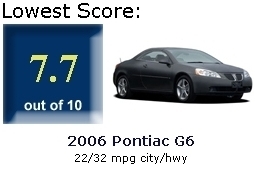 The ERL design is compared to a benchmark to verify that the new seat equals or exeeds the competition. 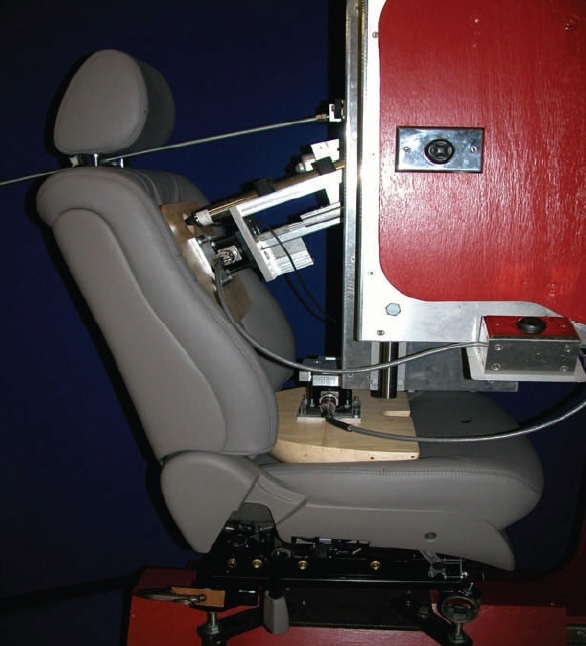 The ERL services began in 2000, working in conjunction with global OEMs and is based on 10 years research at Michigan State University (Herbert M Reynolds on ResearchGate).